« Tour of Loire tasting, August 16th! 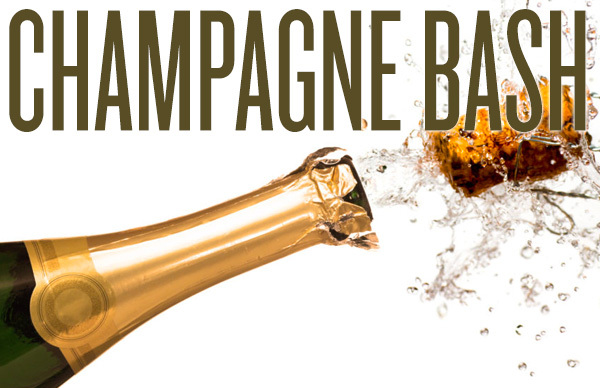 40 Sparkling Wines and Champagnes! $45 payment expected in advance just so there’s not a bottleneck of people trying to check out that night! This way if the check out line is long, you can just hand me your orders and pick them up the next day!